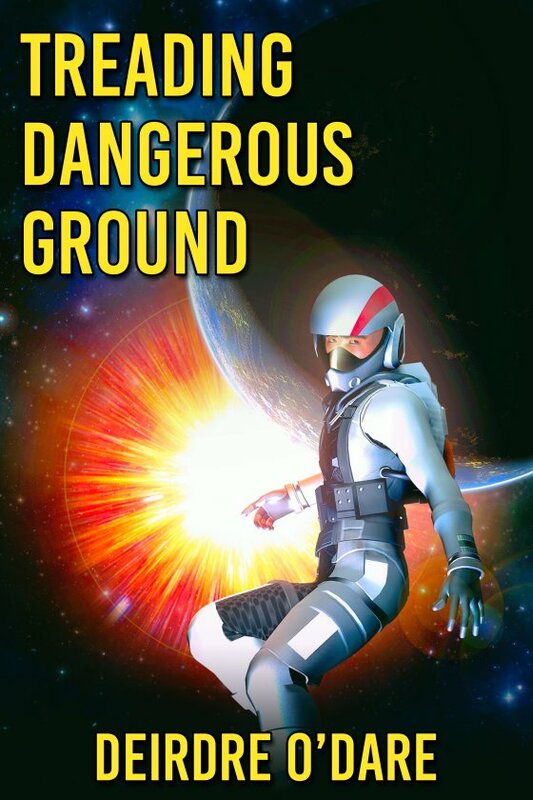 Treading Dangerous Ground by Deirdre O’Dare is now available! Seasoned Unifleet officer Jayce Hightower takes care of his troops. That includes supporting green soldier Balt Donovan through his first exposure to combat. What Jayce had not expected was that the striking young man would soon come to dominate his dreams, stirring unfamiliar and disturbing desires. When he learns Balt is similarly attracted to him, the situation starts to careen out of control putting both their careers in jeopardy. Jayce almost welcomes the hazardous assignment that sends him alone to a distant, dangerous world. But when his mission is betrayed, it’s Balt who comes to his rescue. Will Jayce finally be able to accept the love Balt offers him?